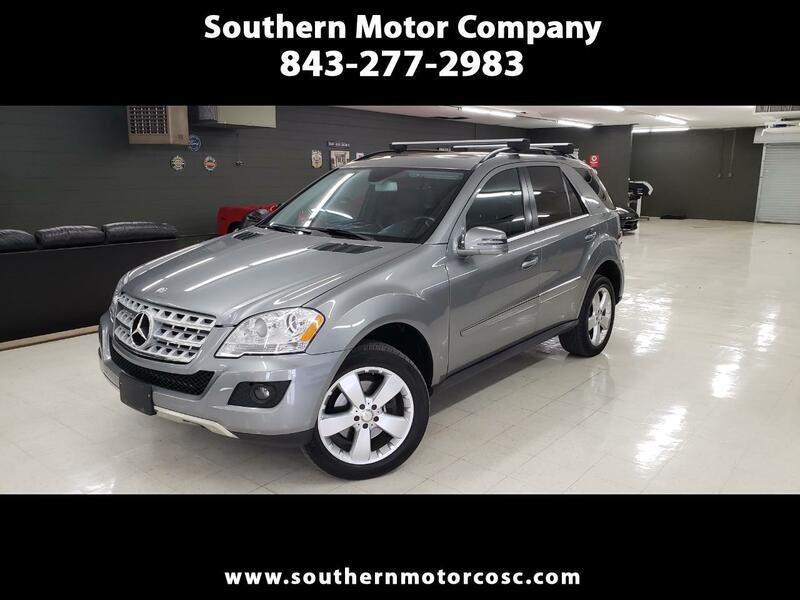 2011 Mercedes Benz ML 350 Fresh to our inventory ! This vehicle has features like Navigation, Back up camera, Bluetooth, Power lift gate, Heated seats and much more. Overall this Luxury SUV is in excellent condition and is ready for its new home. As always we never charge doc, admin, or tag fees! At Southern Motor Company, we set out to make our dealership different from others by making sure our vehicles and customers are taken care of the best way possible, for reassurance please check out our reviews online! For more information or if you have any questions feel free to call the office at 843-277-2983.